The Summer Sizzling Reads Fest June 1-30th! Prizes Galore! See that blue box on the top of my home page to the right there? The picture of the beach? The Summer Sizzling Reads Fest starts tomorrow, June 1 and runs until June 30th on the The Romance Reviews site! There will be over 400 participating authors and prizes to be won! Click on the link here (or on the beach icon to the right) to head over to the website and sign up! You do need to register in order to play any of the games there and be entered into the running for prizes. 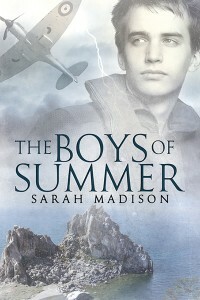 The Boys of Summer will be one of the featured stories from June 6 to June 10th. On June 3rd, there will be a Q&A to enter to win a copy of the story. The clue to the Q&A for The Boys of Summer will be posted here on that day, so stayed tuned to the website for more details! In other news, The Boys of Summer has received another terrific review from Lena Grey and Rainbow Book Reviews! I got notice of this the night before last, but have been without internet for most of the last 24 hours, so I’m just catching up with everything now. I can’t tell you how pleased I am with the glowing reviews The Boys of Summer is getting. I’m somewhat speechless, which is a first for me! I also recently discovered that The Boys of Summer is on the Goodreads List of Best M/M Romances Published in 2013. I’m *flabbergasted*. It’s only been out six weeks! I’m thrilled to be among so many great titles. 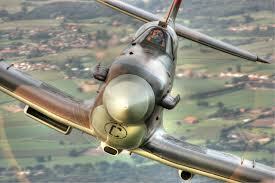 If you’re on Goodreads, check out the list and vote for your favorite M/M story of 2013. 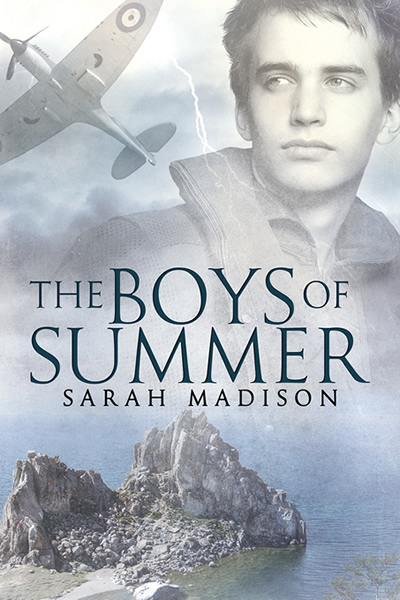 This entry was posted in Uncategorized and tagged announcements, contests, promo, reviews, Sarah Madison, The Boys of Summer by Sarah Madison. Bookmark the permalink.